Which level of apprenticeship is right for me? Which level of apprenticeship is right for my business? 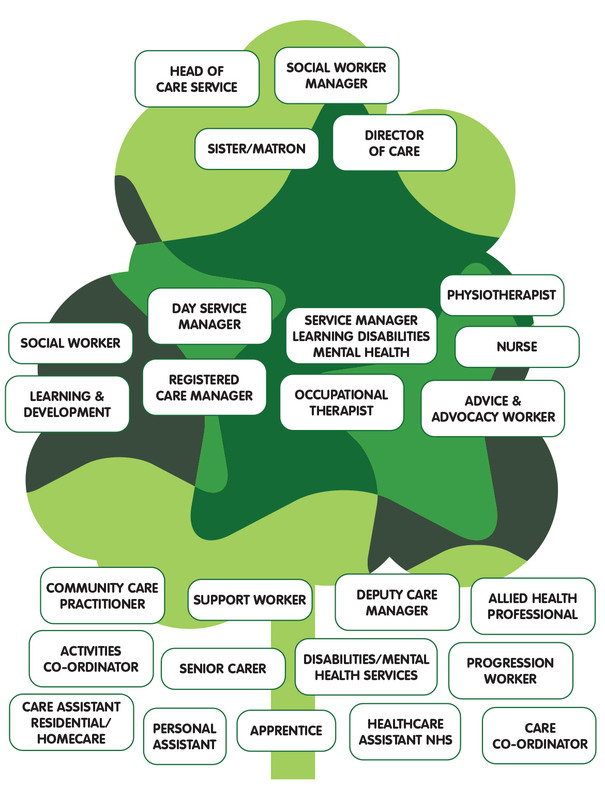 We have put together some information about the types of job roles you will come across when starting out on your care career journey. You can also click on our video links and hear people talking about their jobs in care. Click here to download a PDF on job roles. Or watch this video about working in the care sector by Norfolk & Suffolk Care Support. In addition to social care, there are numerous healthcare NHS careers and social work roles. Perhaps you will find a role to inspire you? We hope the job profiles will give you a good idea of what’s available, and what could work for you. The information contained in this website is for general information purposes only and we aim to keep the information accurate and up to date at the time of posting. Through this website you are able to link to other websites, which are not under our control. The inclusion of any links does not necessarily imply a recommendation or endorse the views expressed within them.